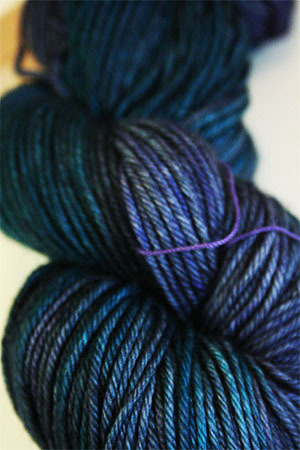 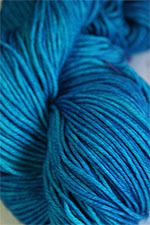 Odyssey is a wonderful interplay of deep indigo, teal and violet. Its deep, dark and mysterious - and beautiful. 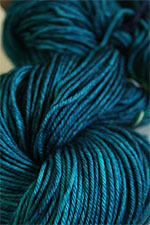 It's almost a darker brother of Mandala, when you see them next to each other it's cousin-cousine!